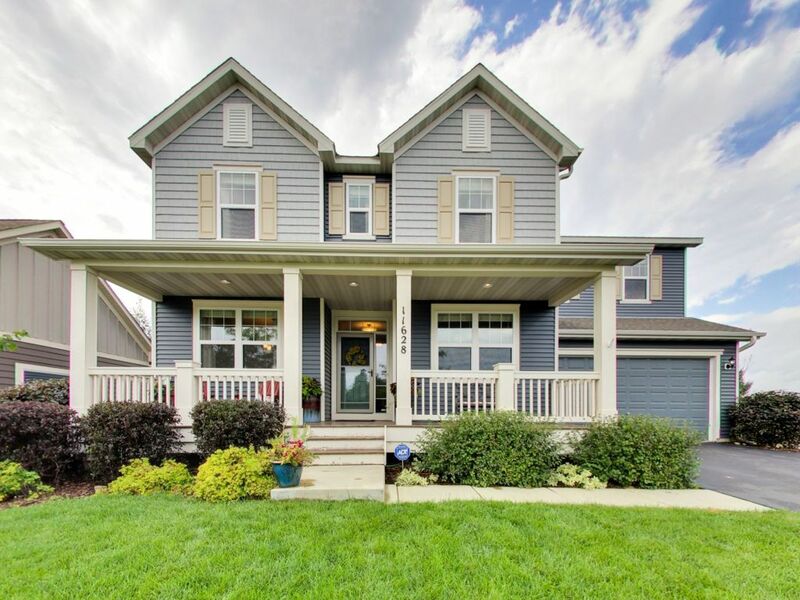 Beautiful Two Story in Stonemill Farms! 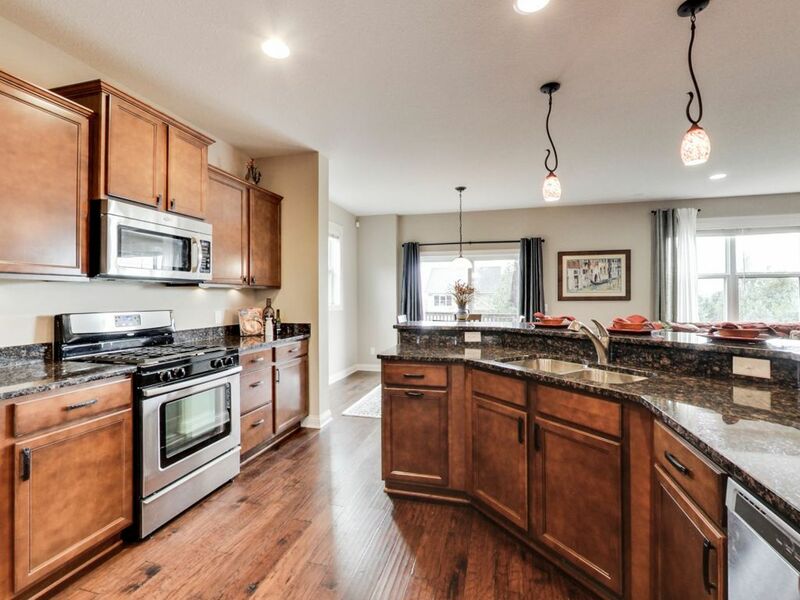 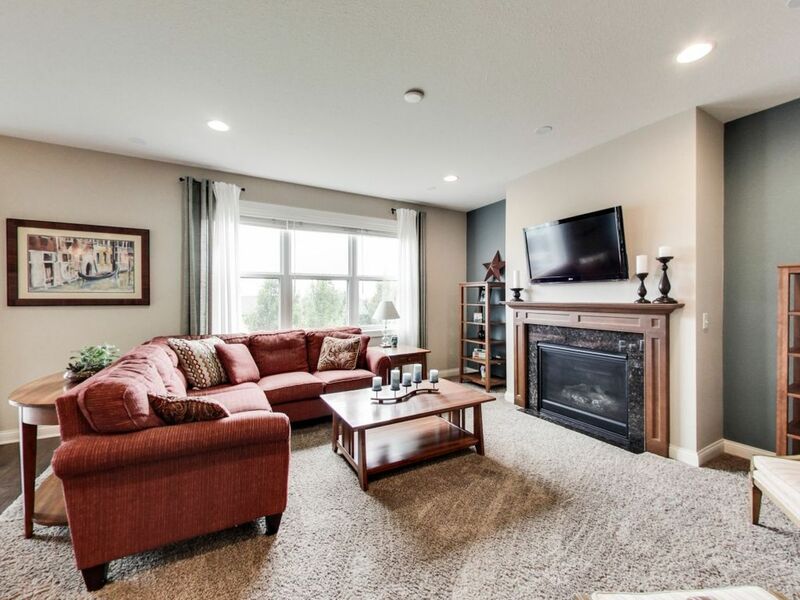 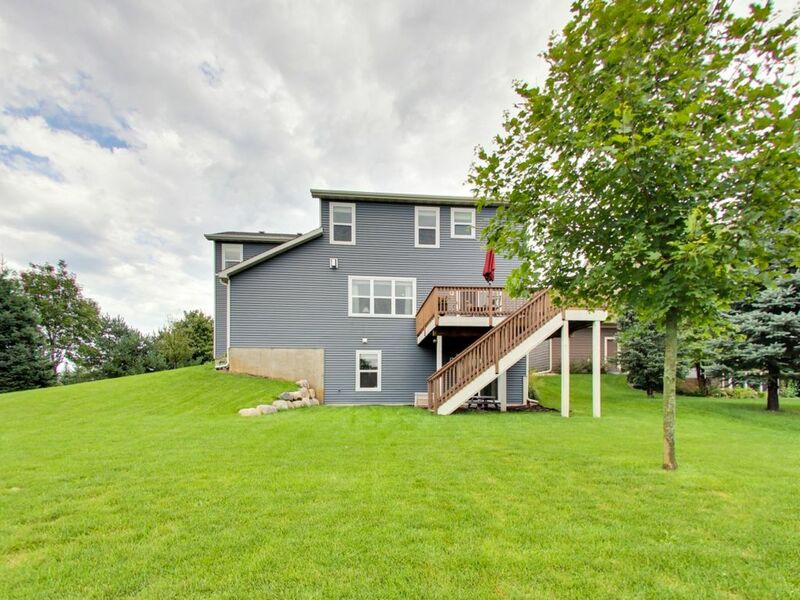 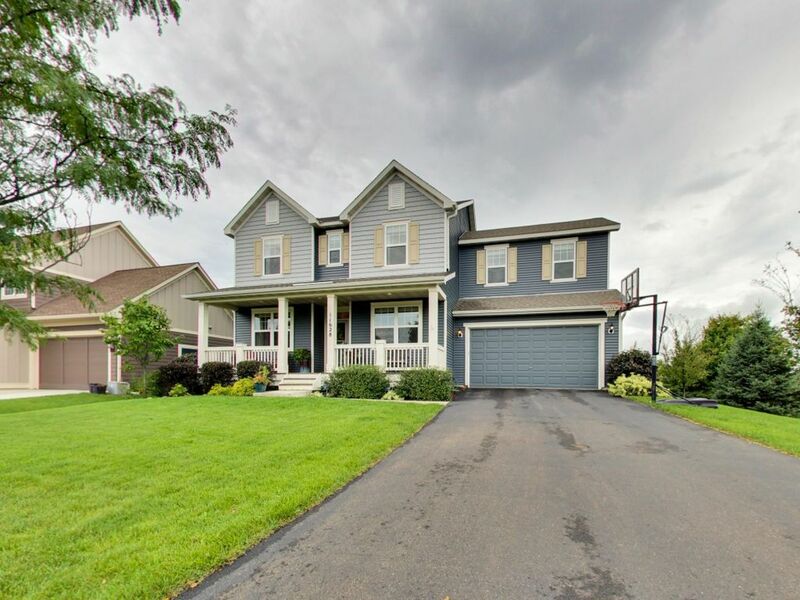 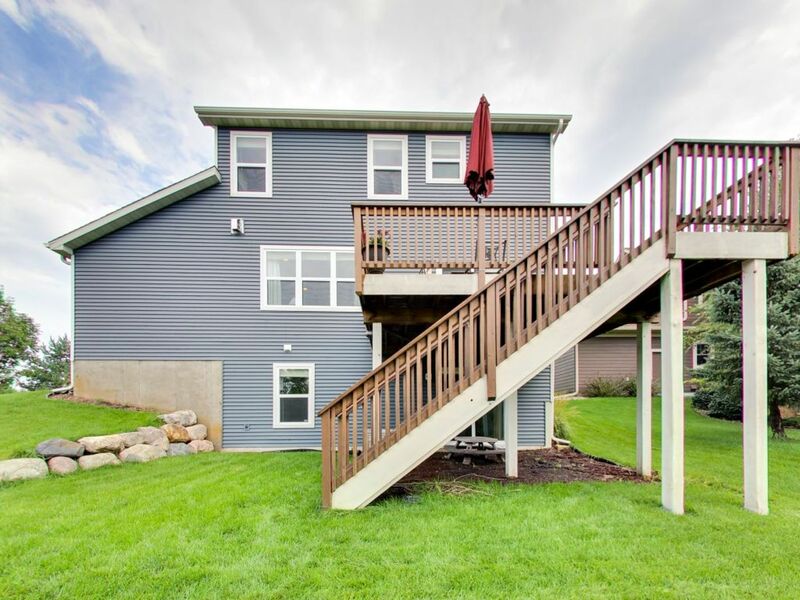 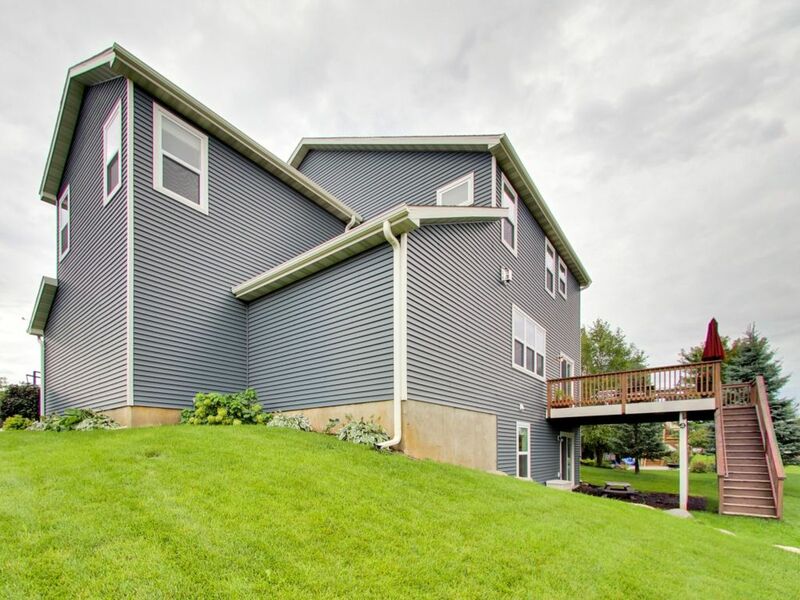 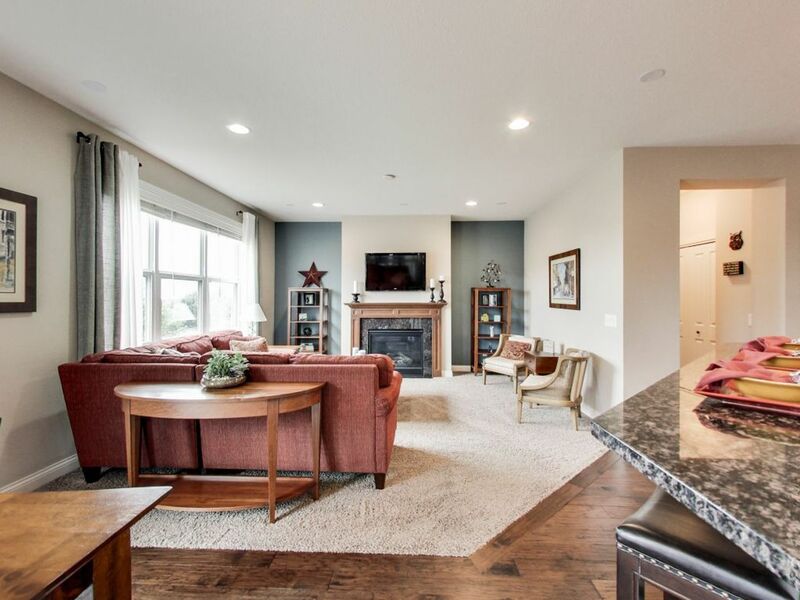 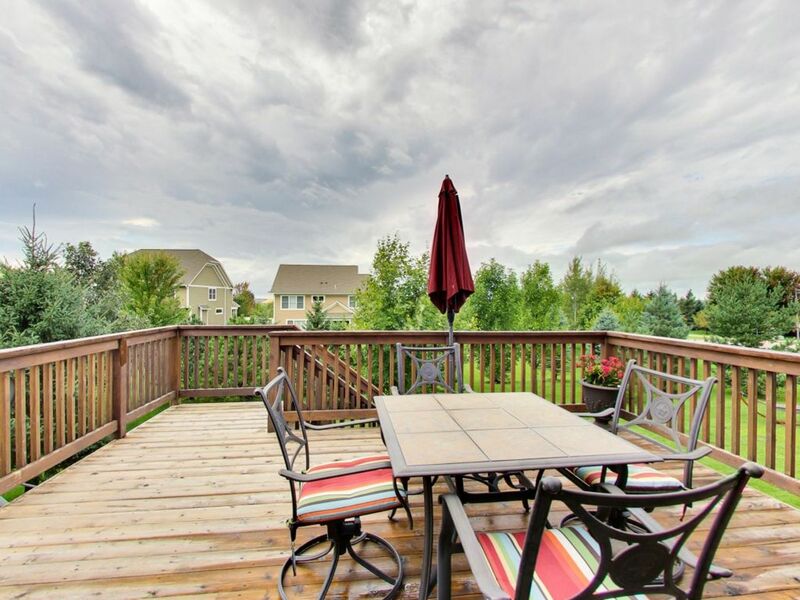 This fabulous 4 bedroom, 4 bathroom Woodbury 2-story shows like new! 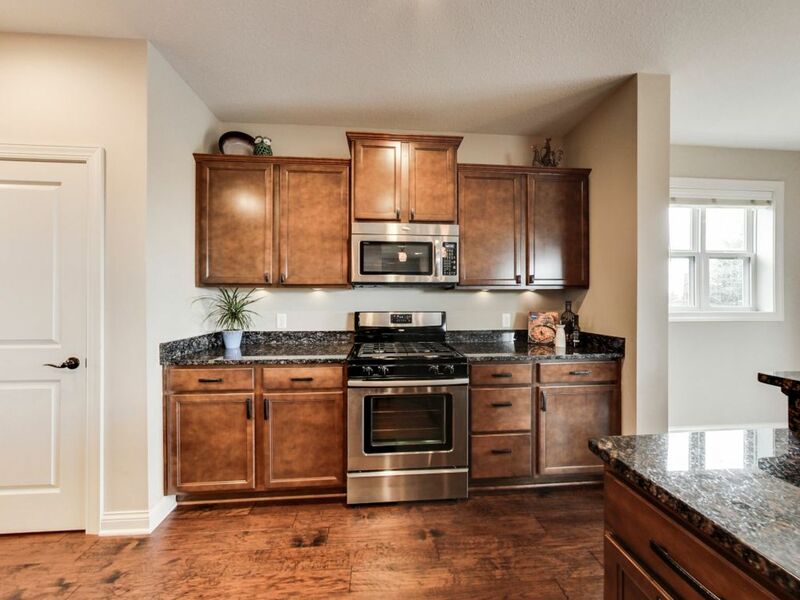 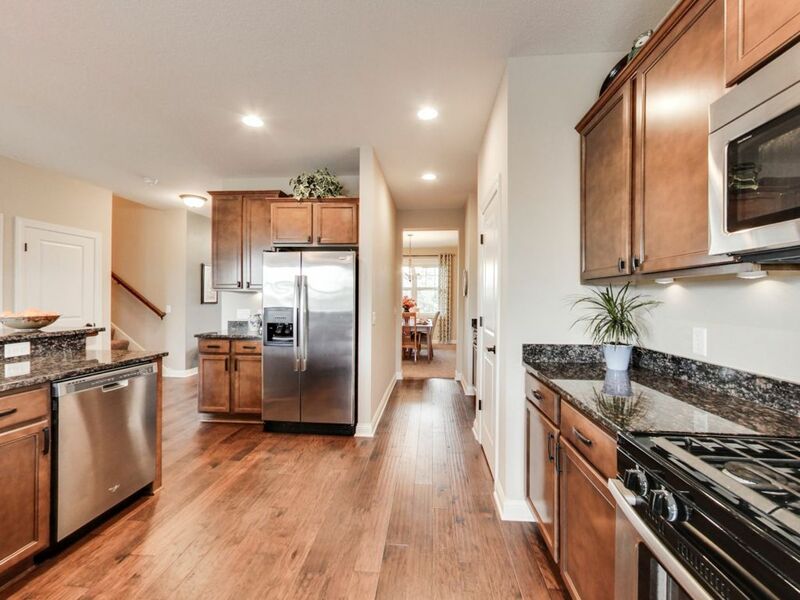 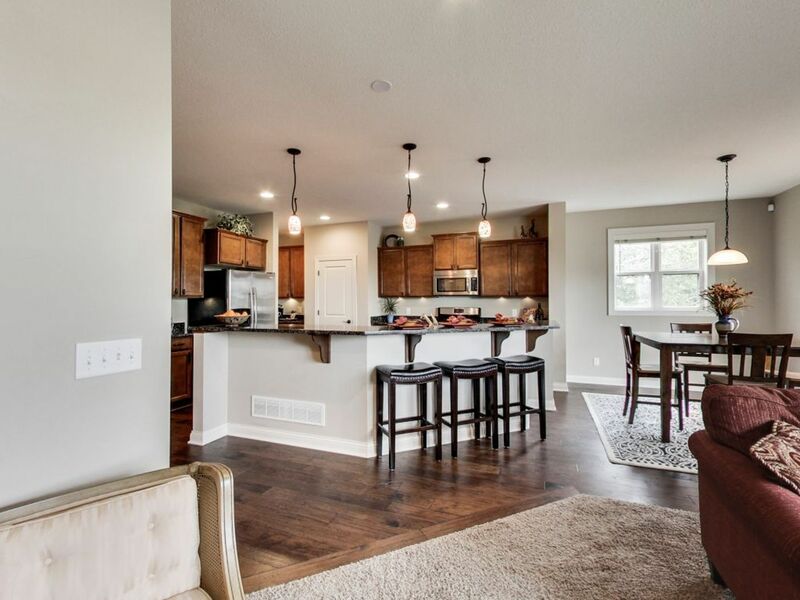 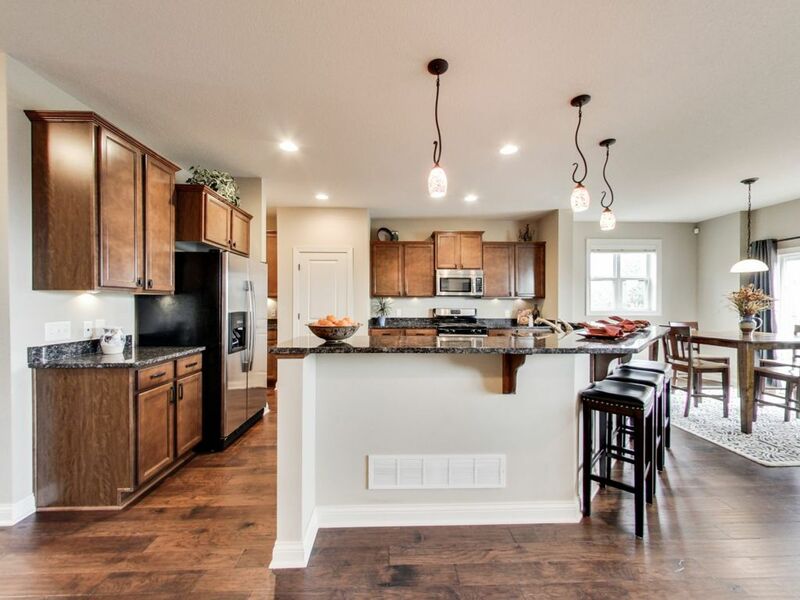 You will love the open floor plan that features a beautiful gourmet kitchen with huge wrap around island, granite counter tops and stainless steel appliances. 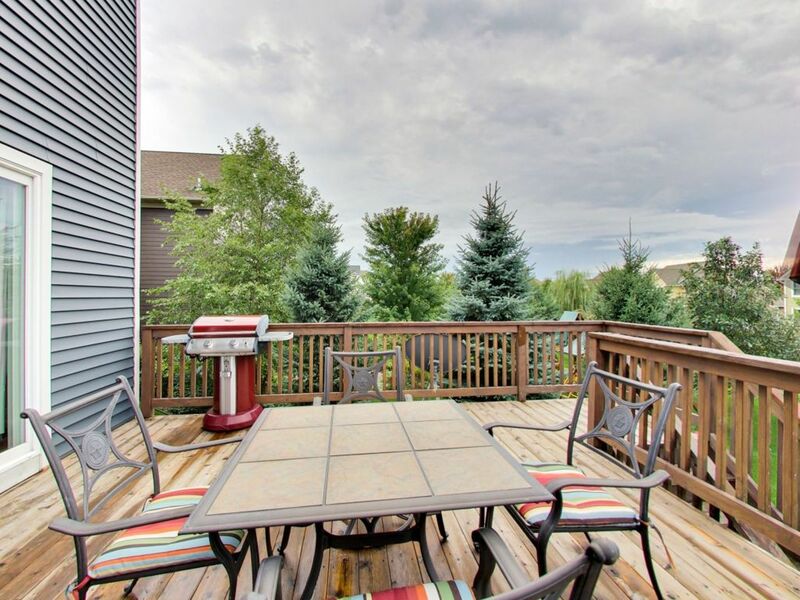 The adjacent informal dining area overlooks the deck and beautiful backyard. 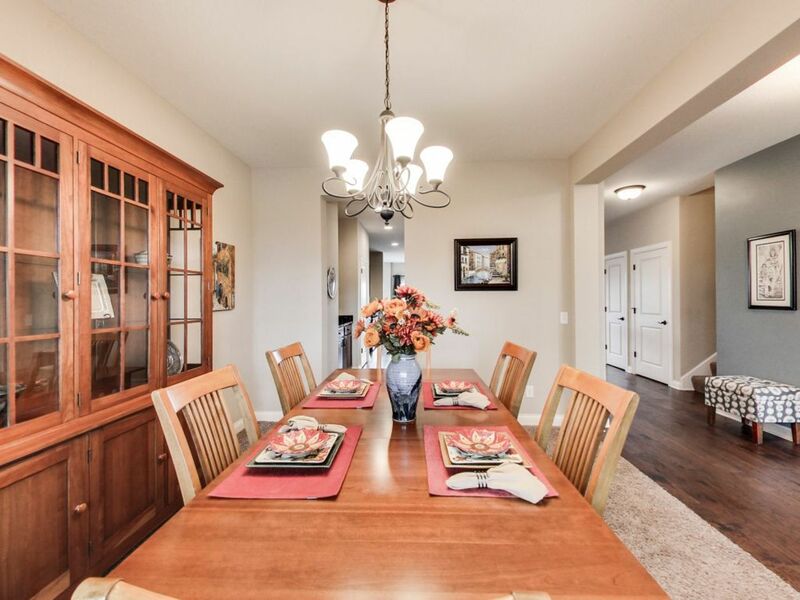 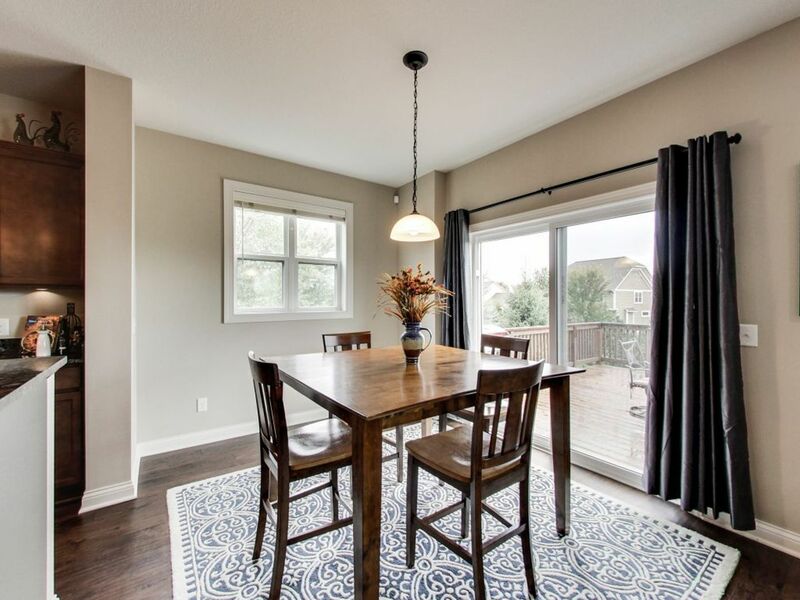 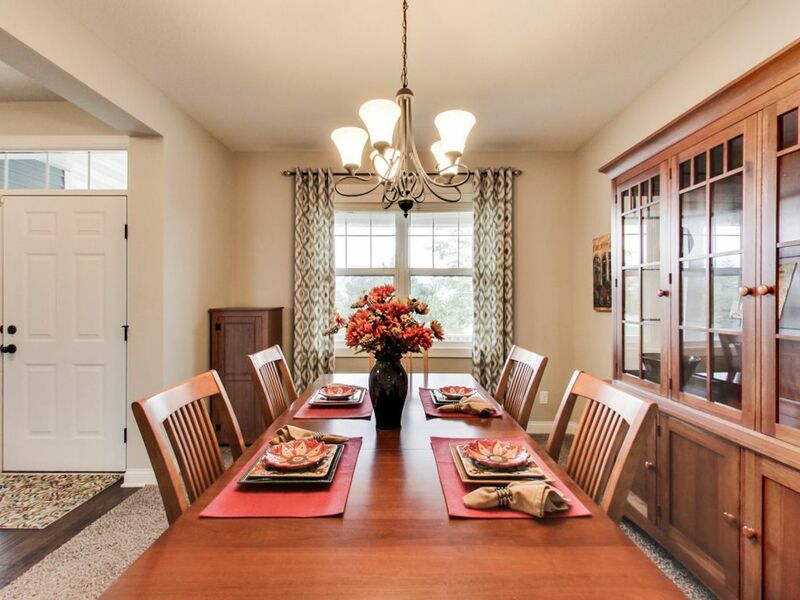 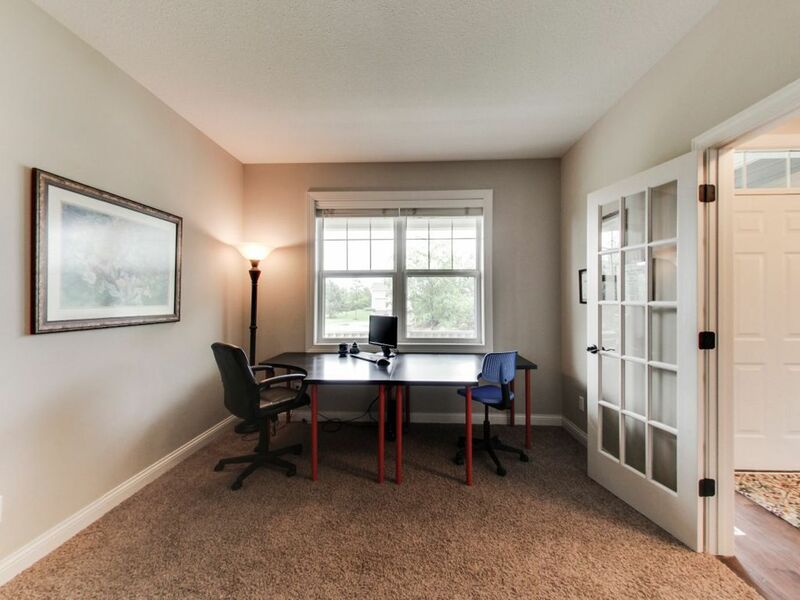 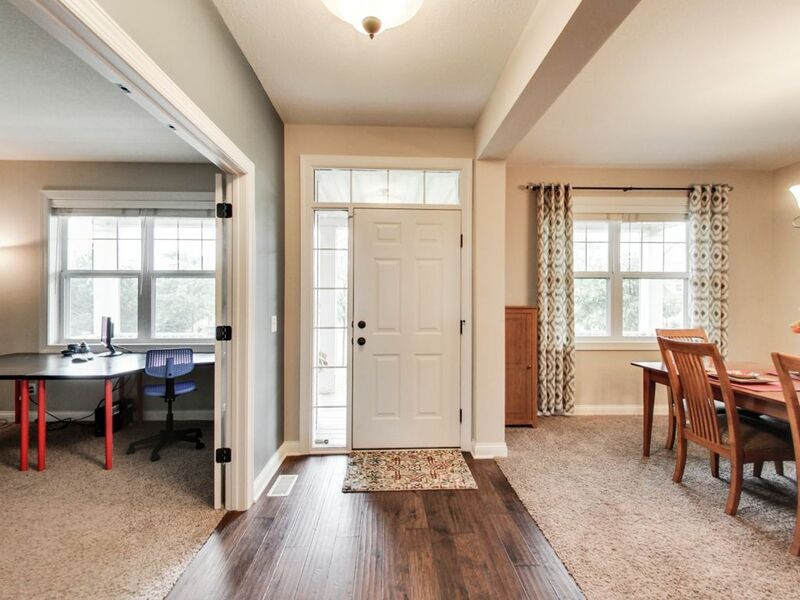 A formal dining room and office look out to the cozy front porch that is a Stonemill Farms signature. 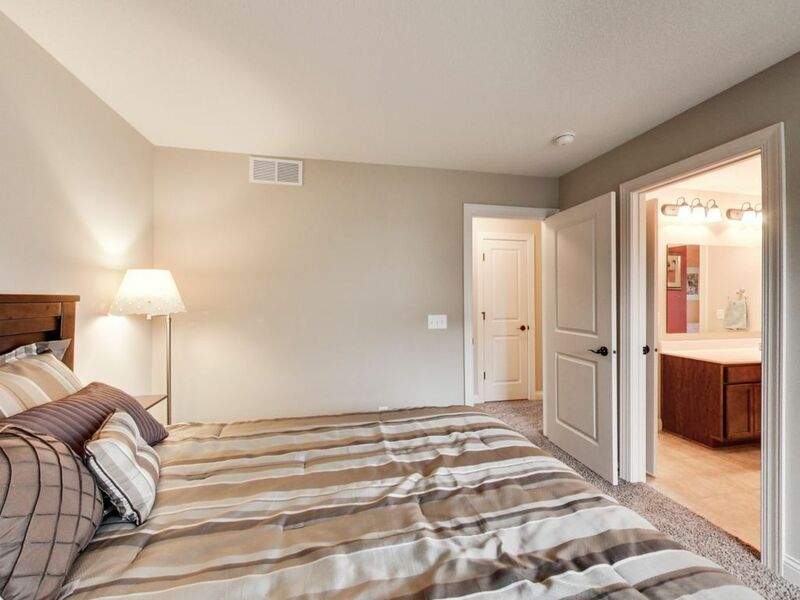 The upper level has 4 bedrooms including a master suite with private bath and walk-in closet, a jack & jill bath, and a huge bonus room. 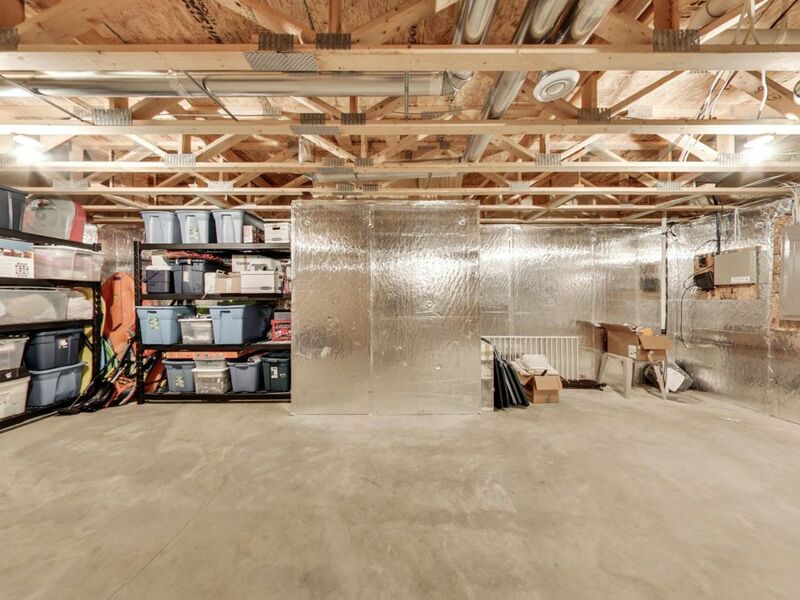 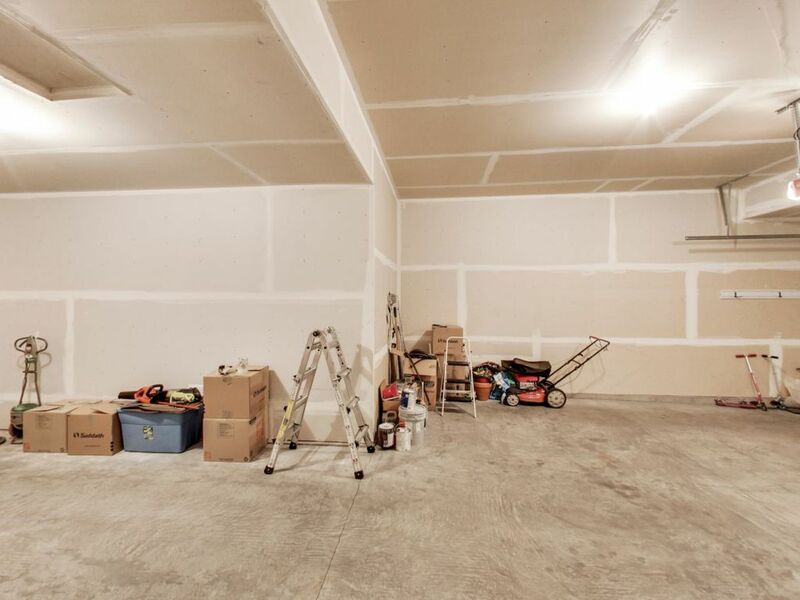 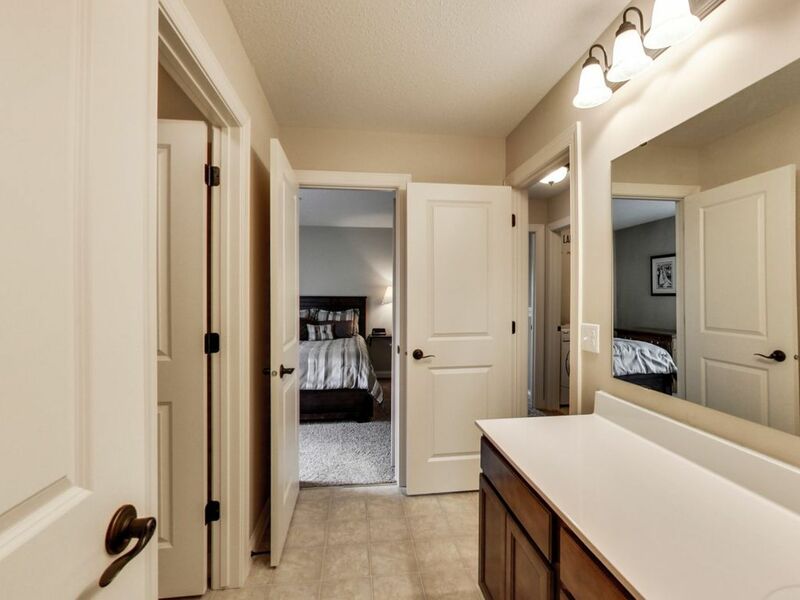 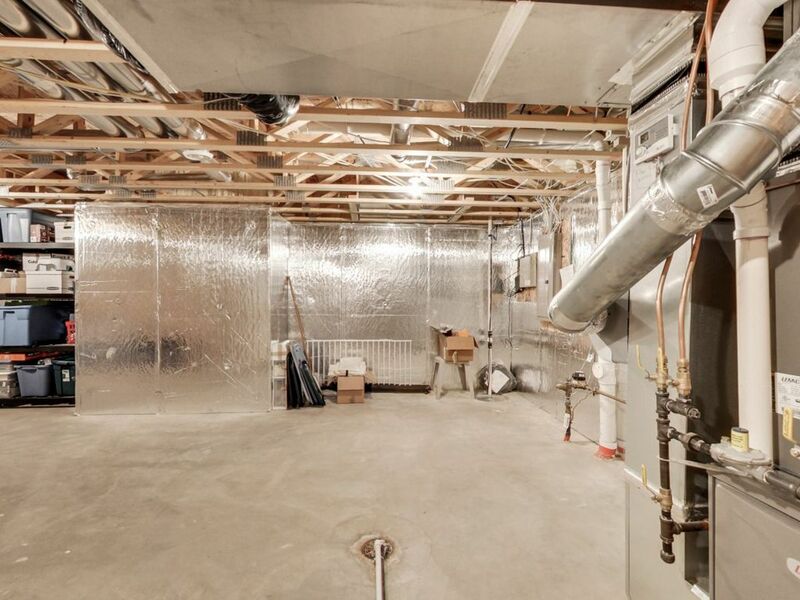 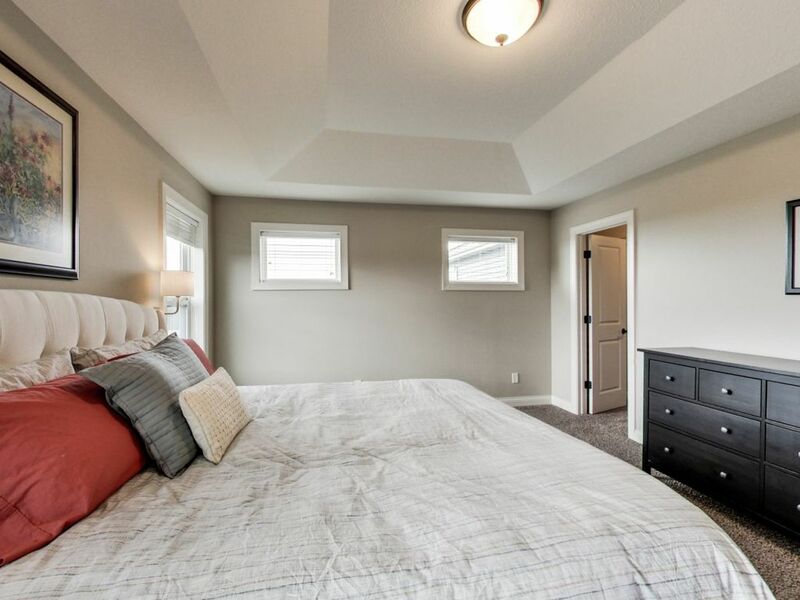 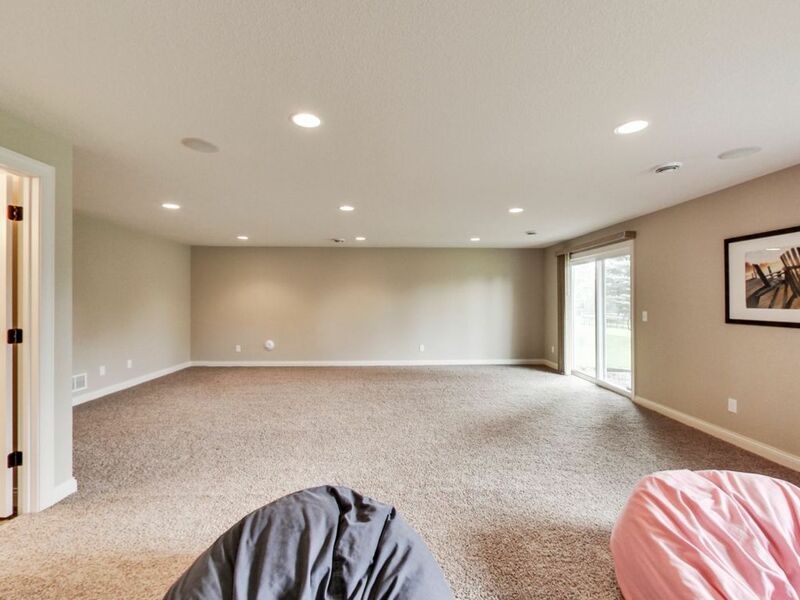 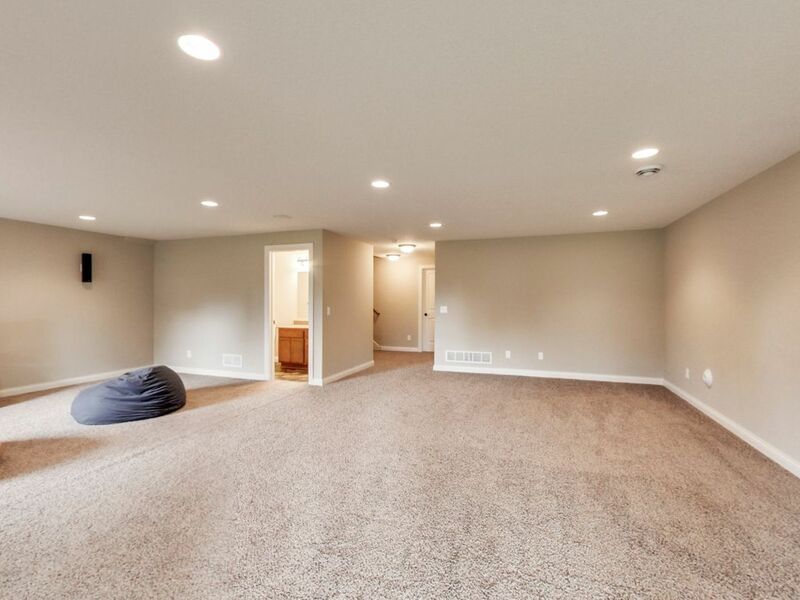 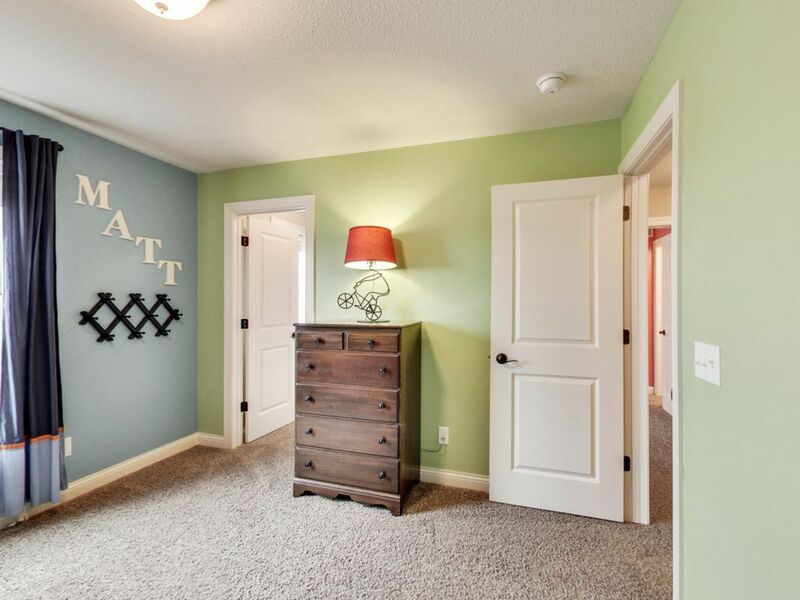 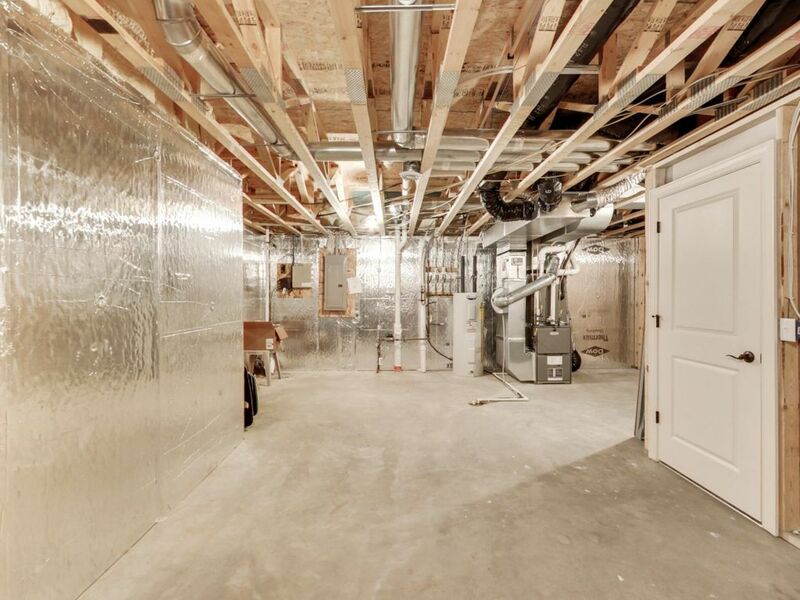 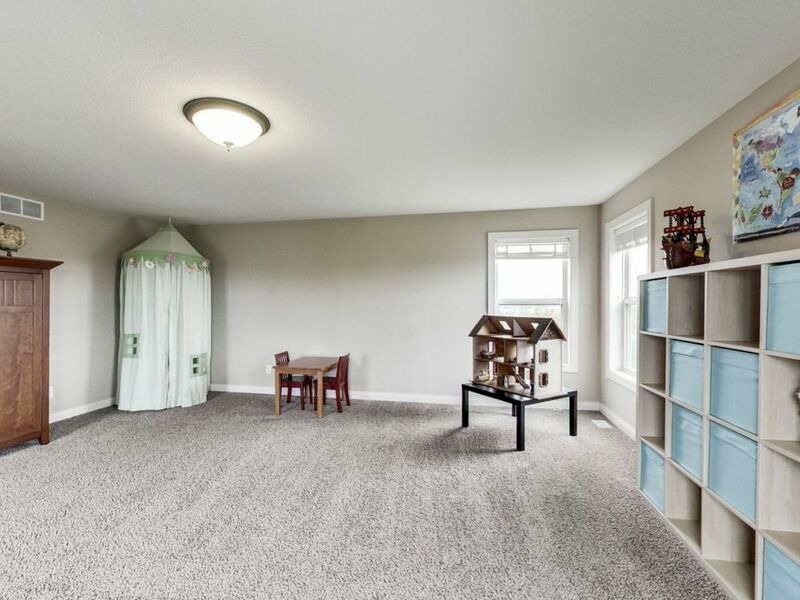 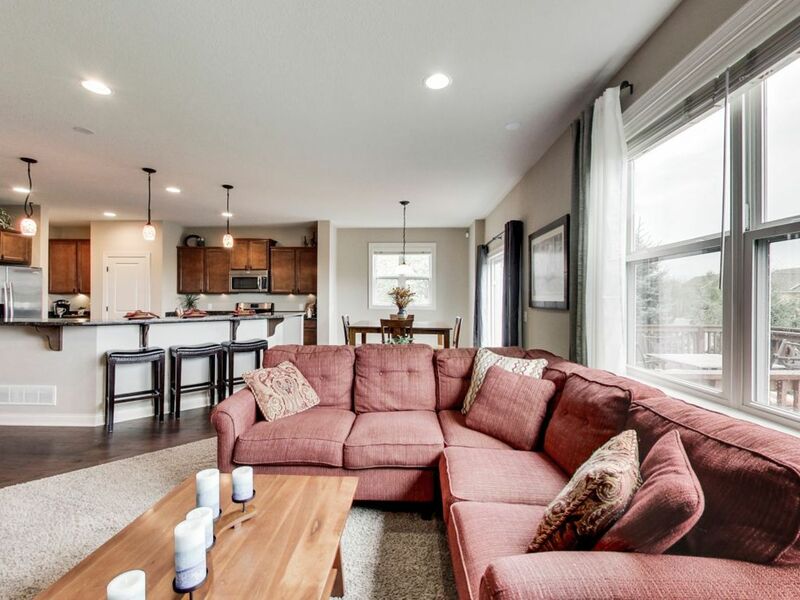 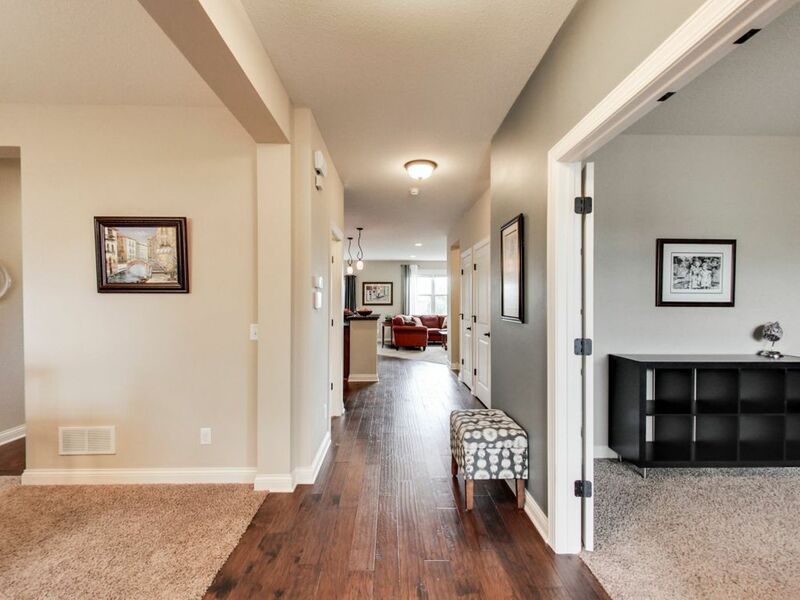 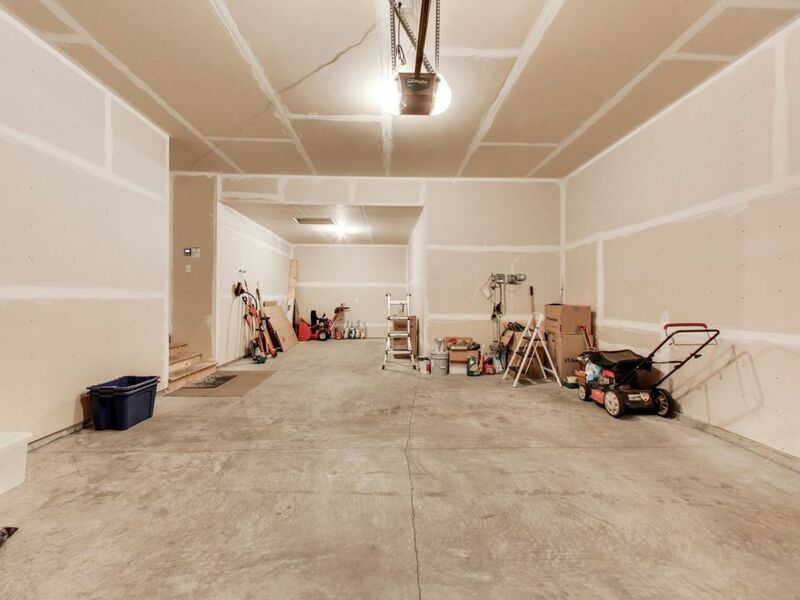 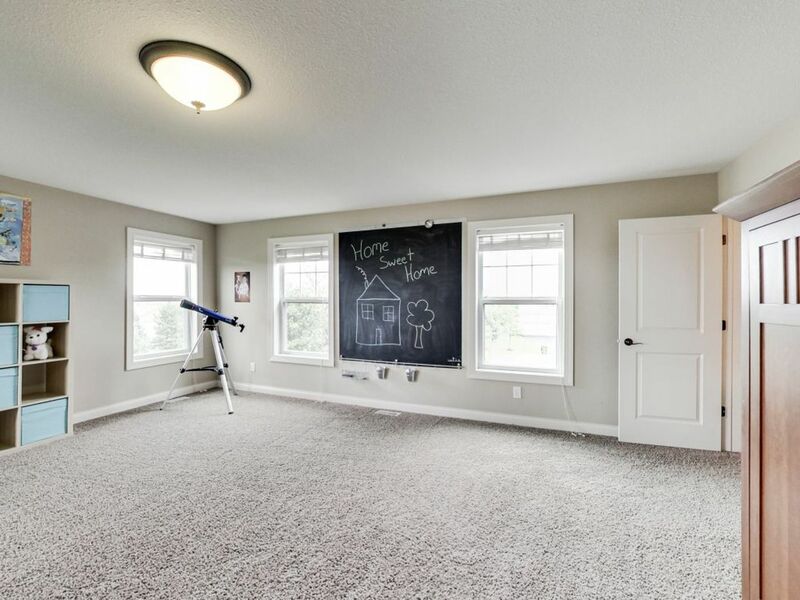 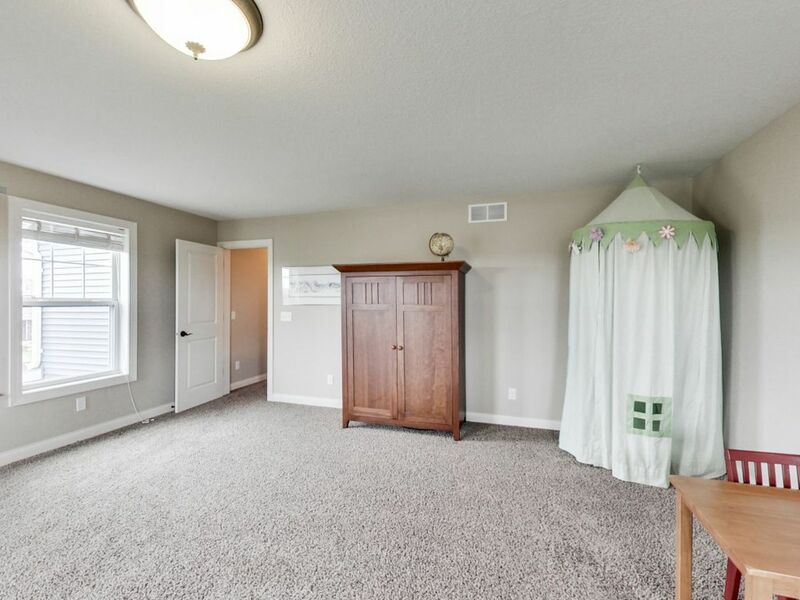 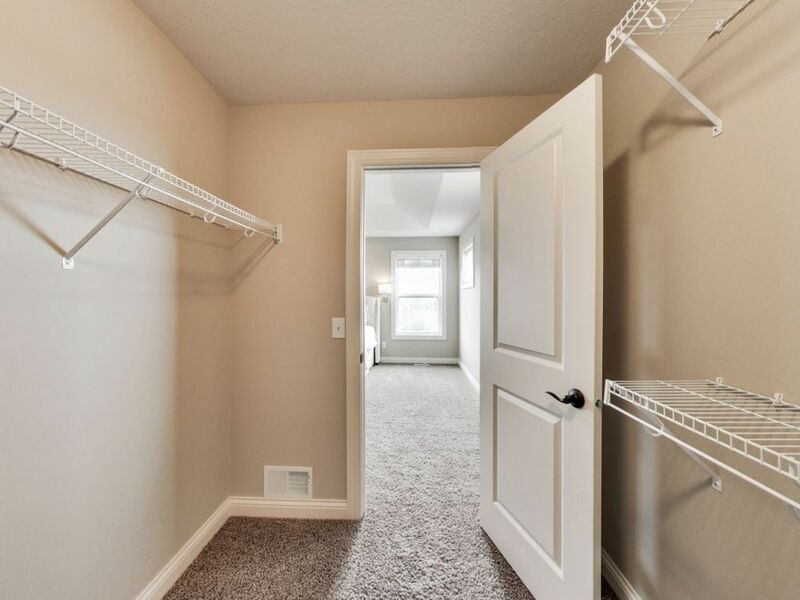 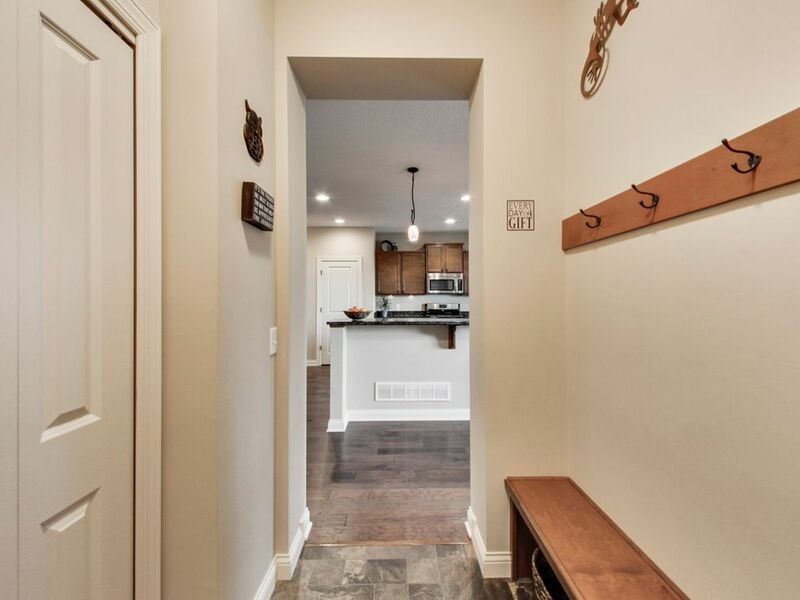 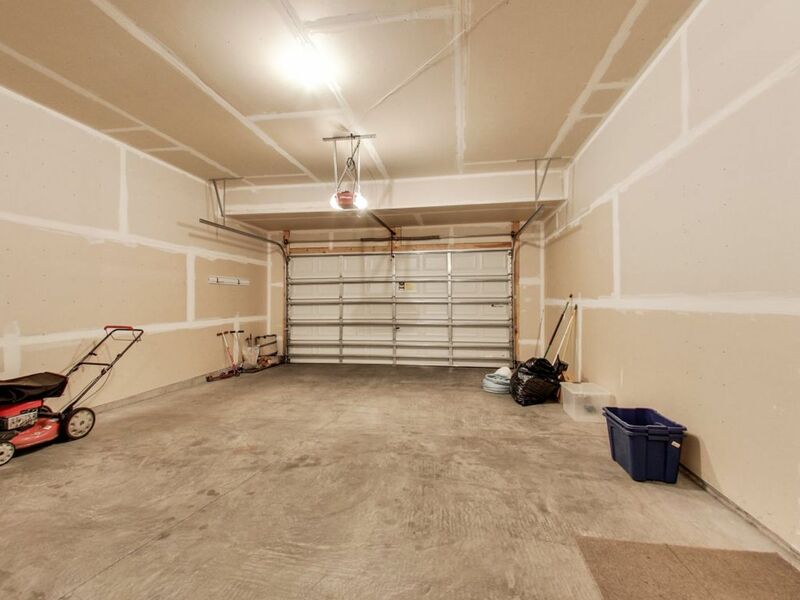 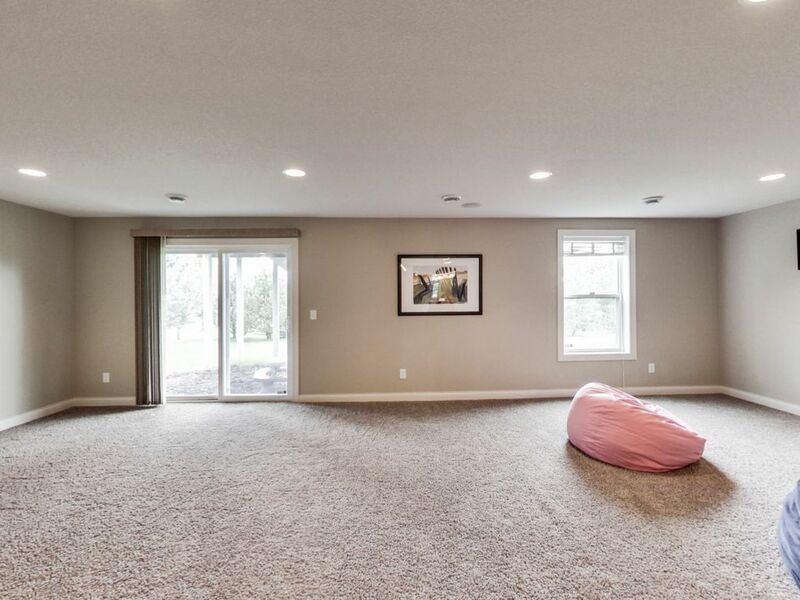 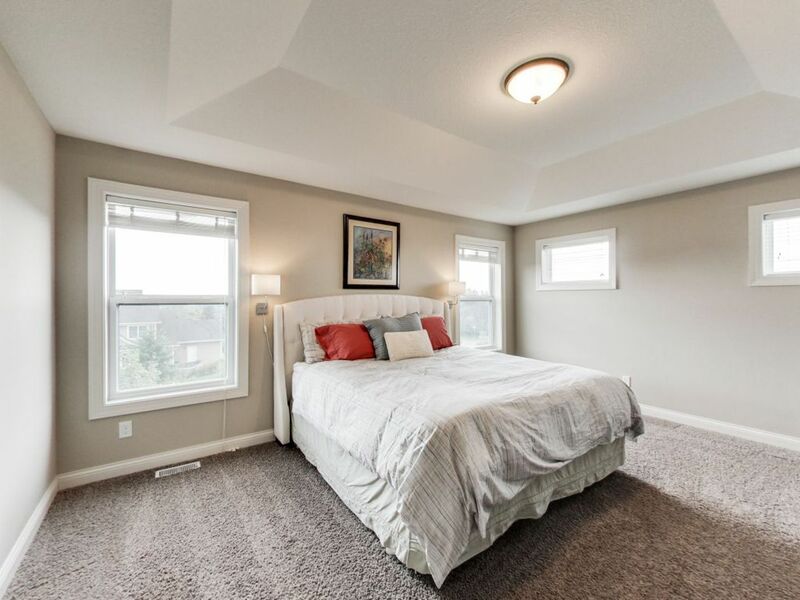 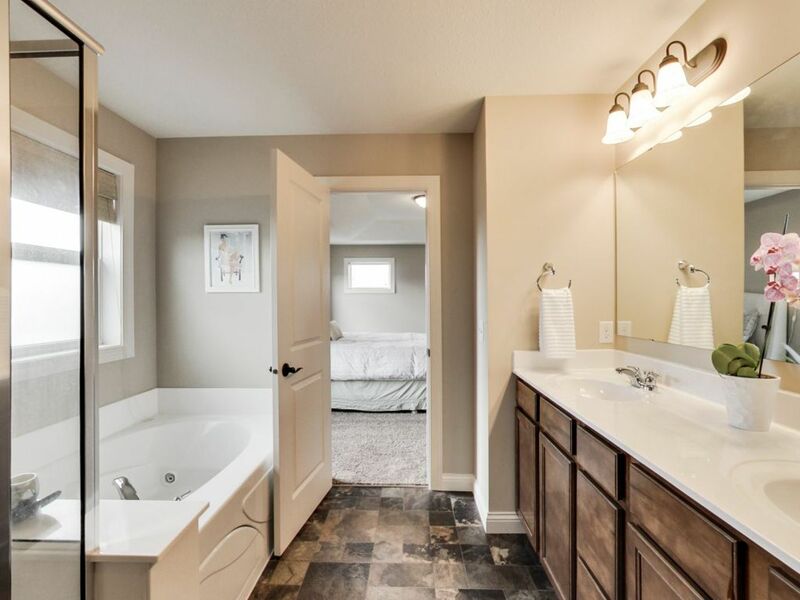 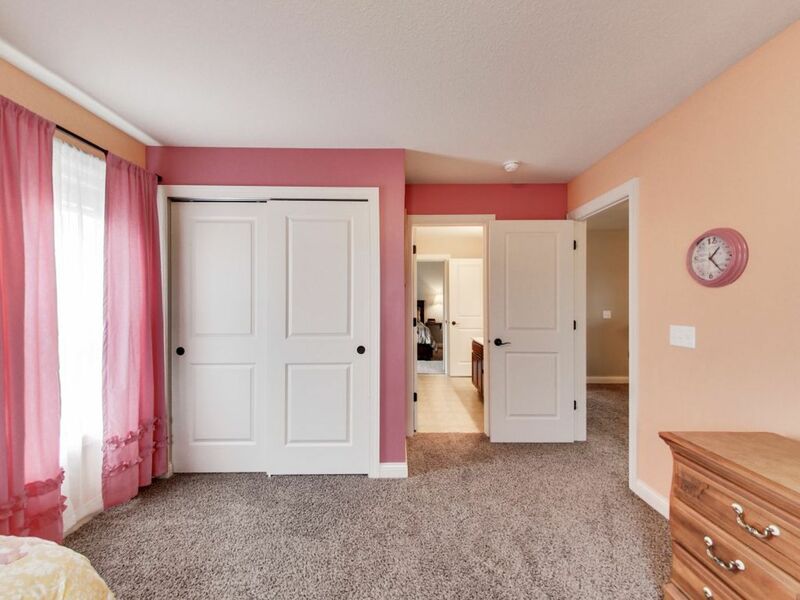 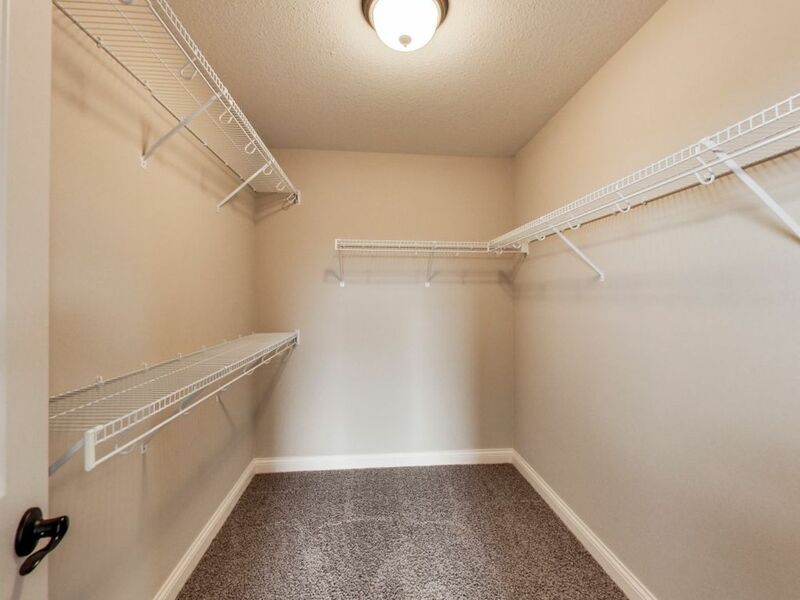 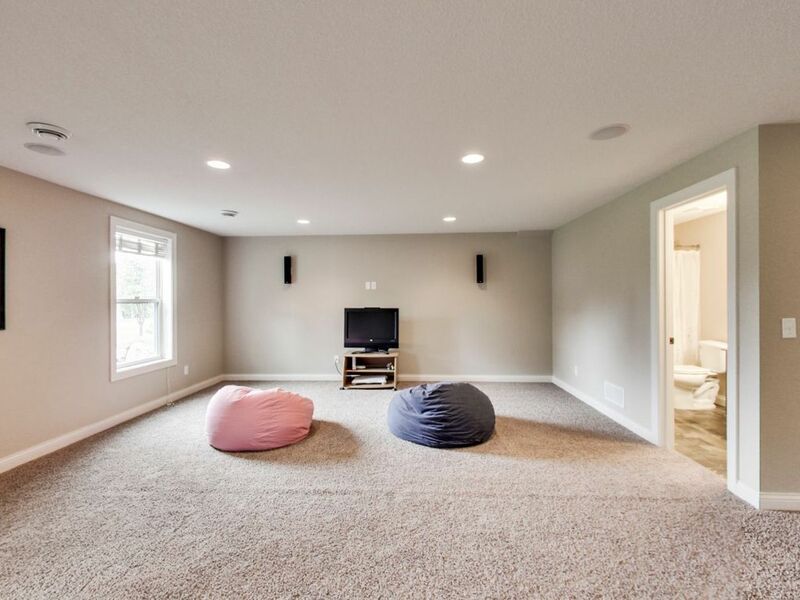 The finished walk-out lower level is open and bright with a large family room, full bath and plenty of unfinished storage space. 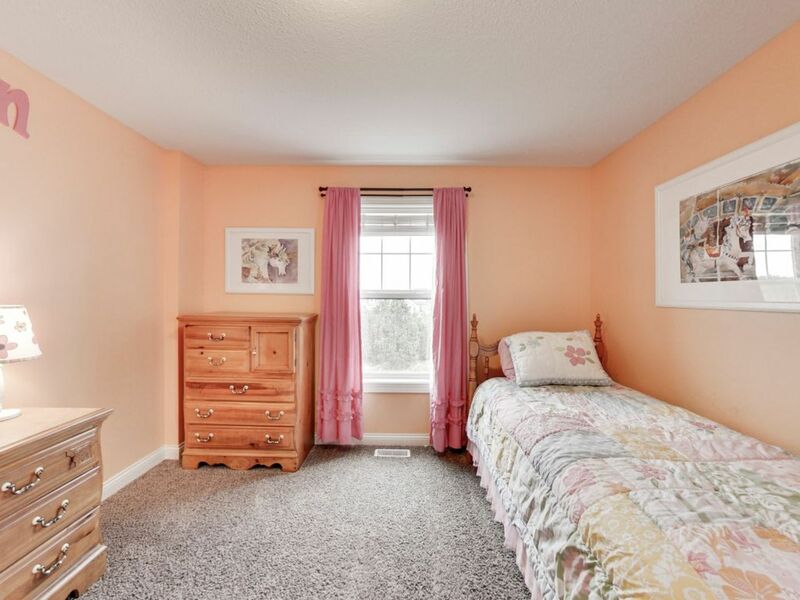 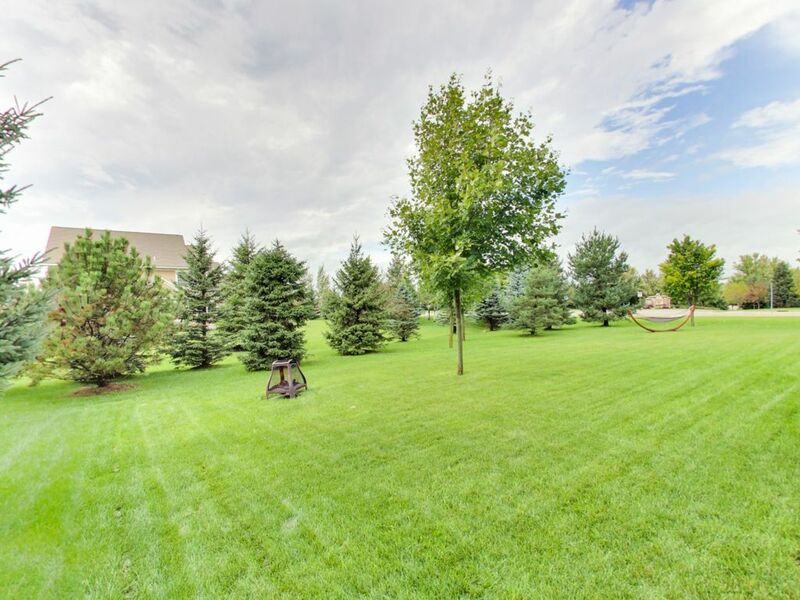 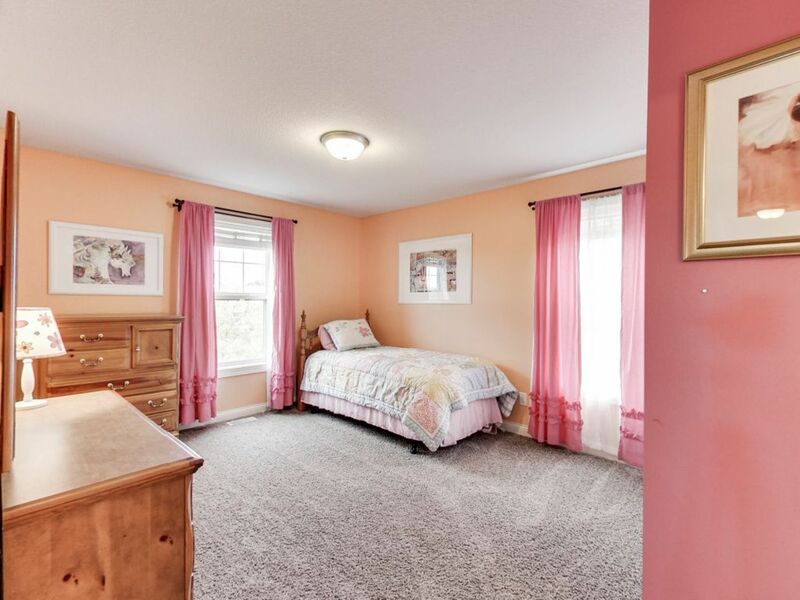 Situated at the end of a private cul de sac, this home has a large private yard that is hard to find in Stonemill Farms. 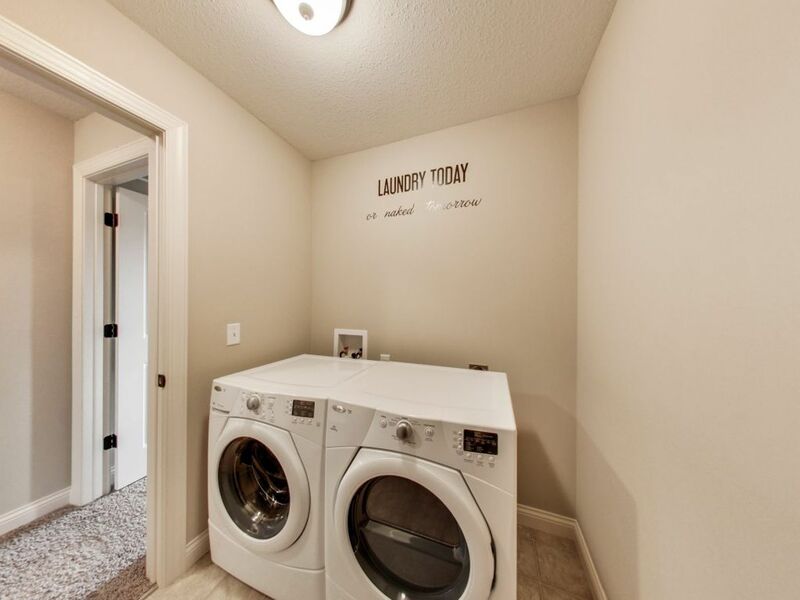 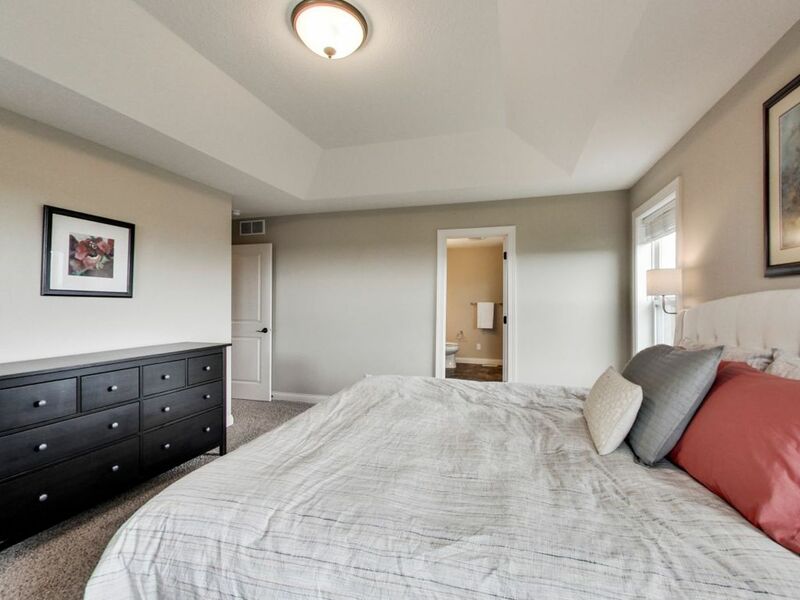 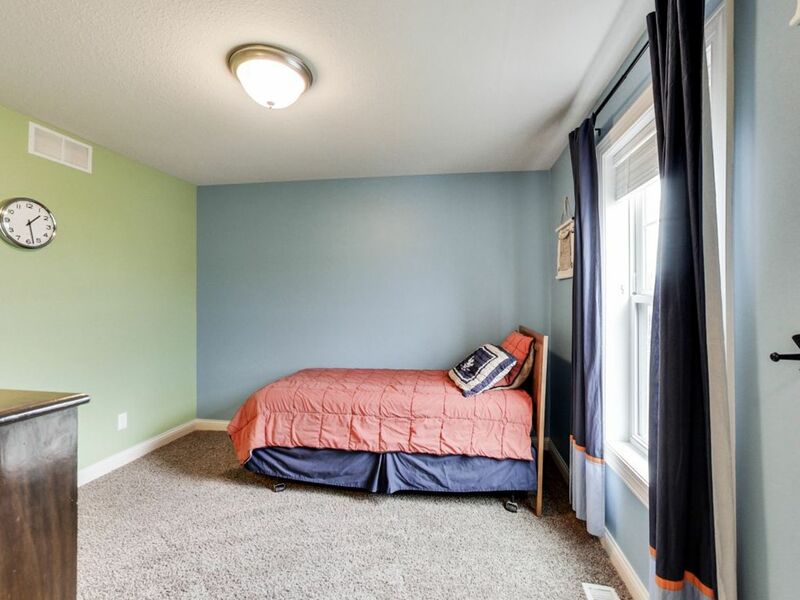 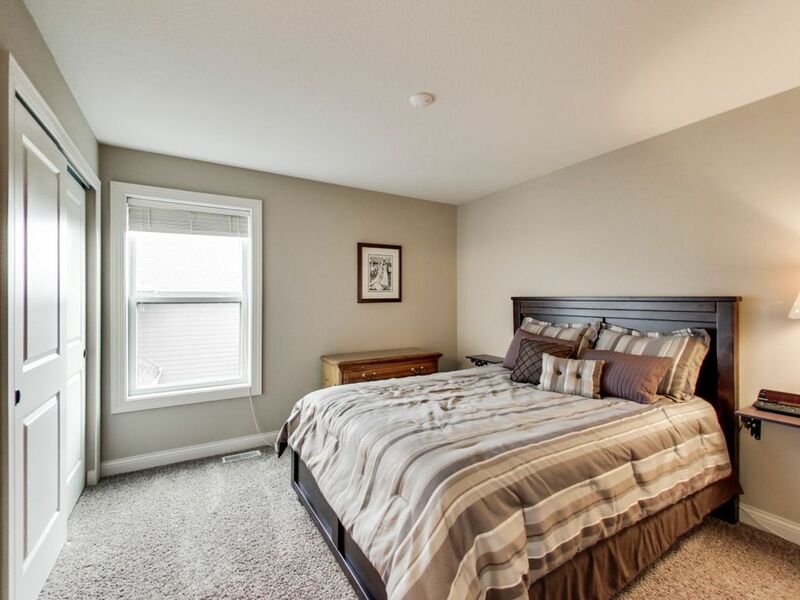 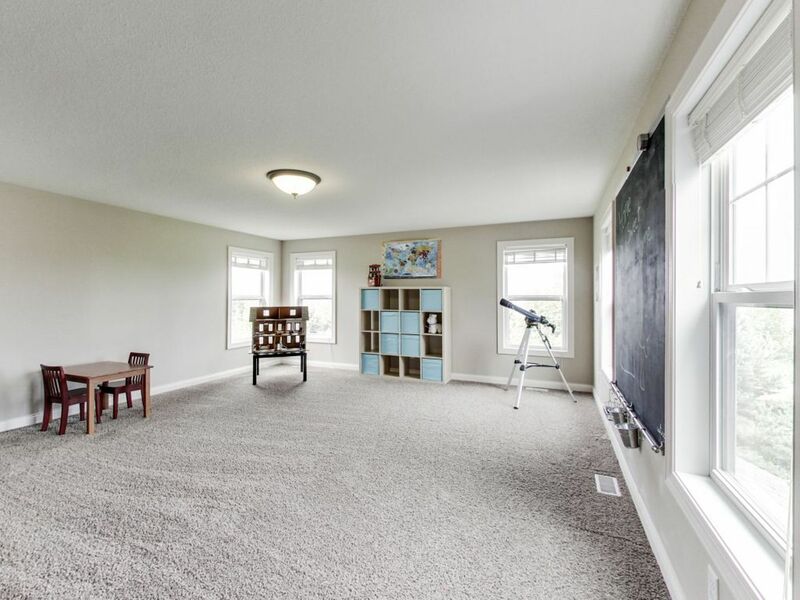 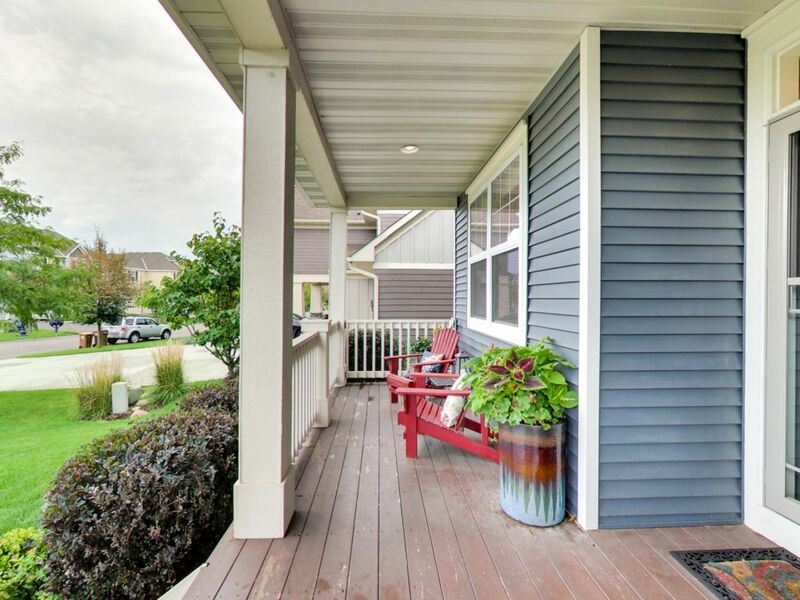 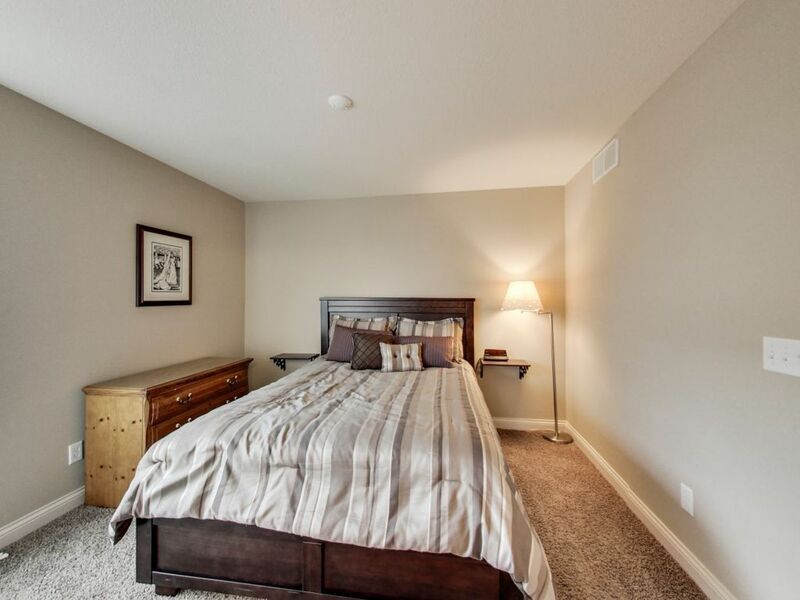 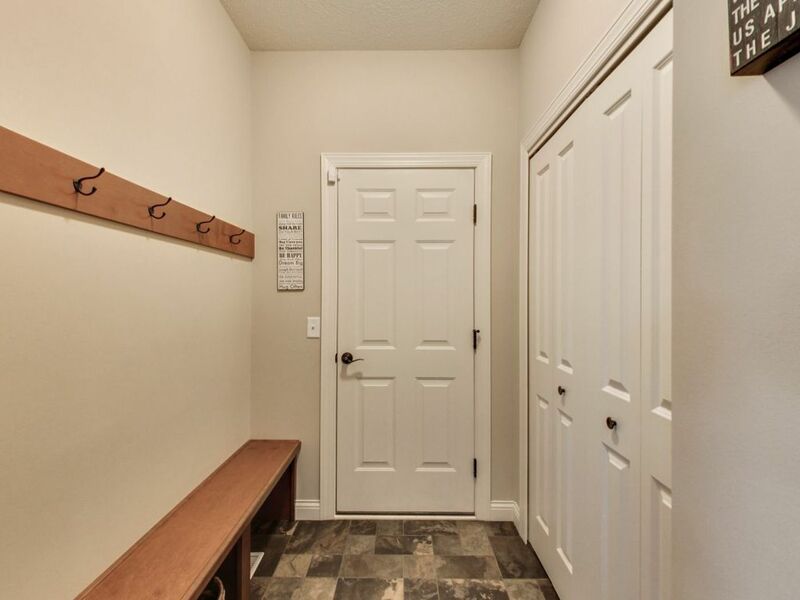 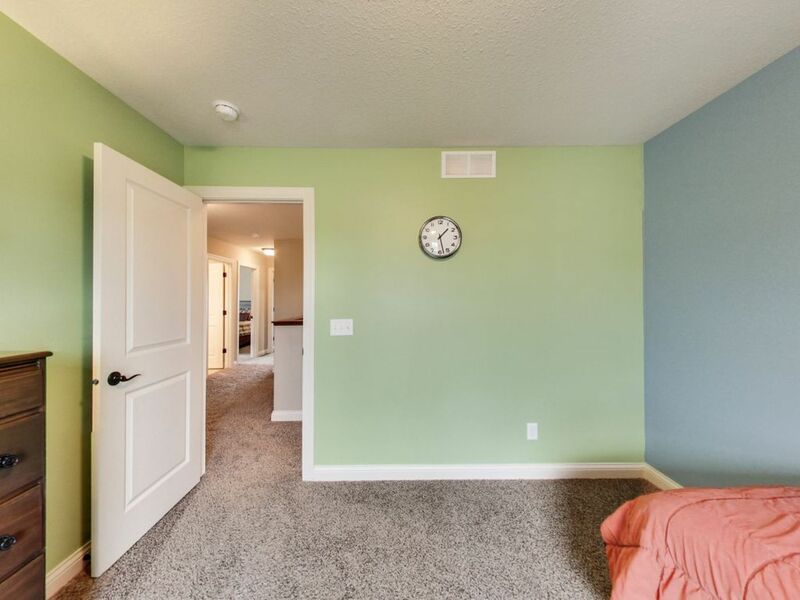 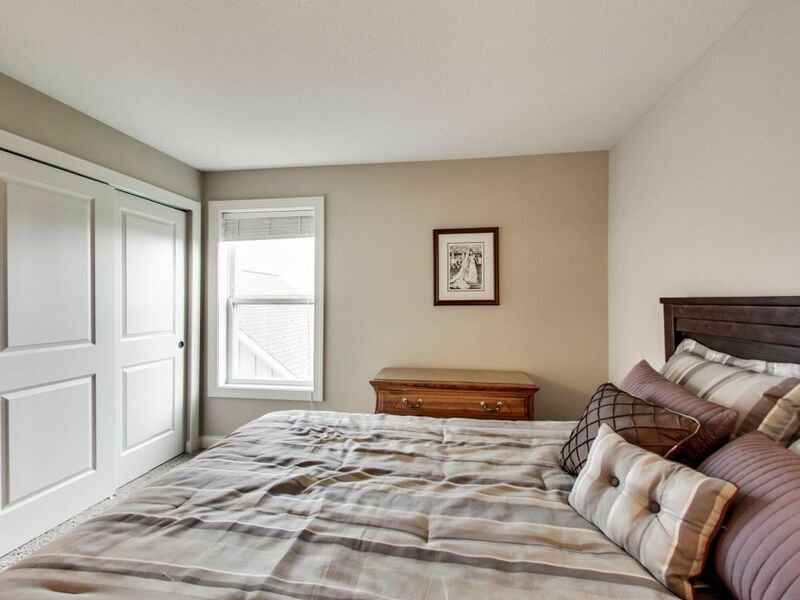 Conveniently located to walking trails and all of the amenities of this beautiful neighborhood including: swimming pool with splash pad, community room, neighborhood parks, additional splash pad, movie theater, work out facilities, game room, hockey rinks and more. 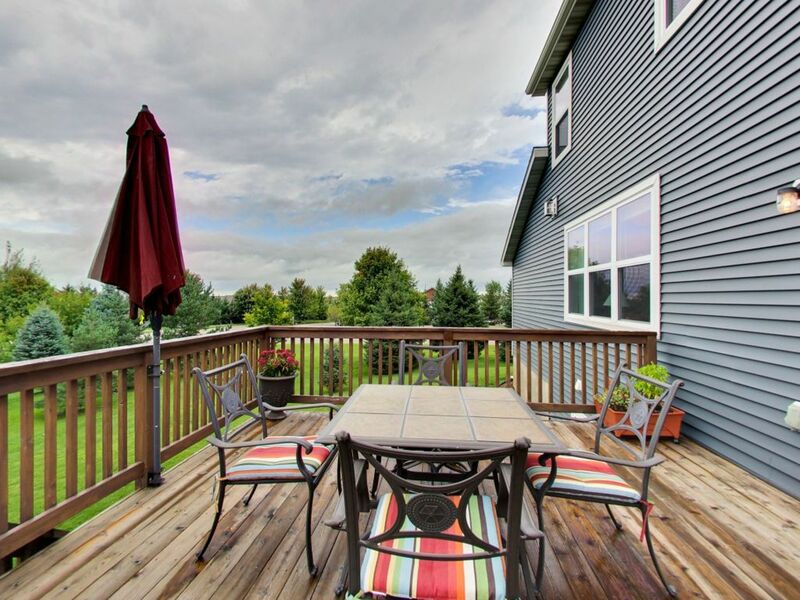 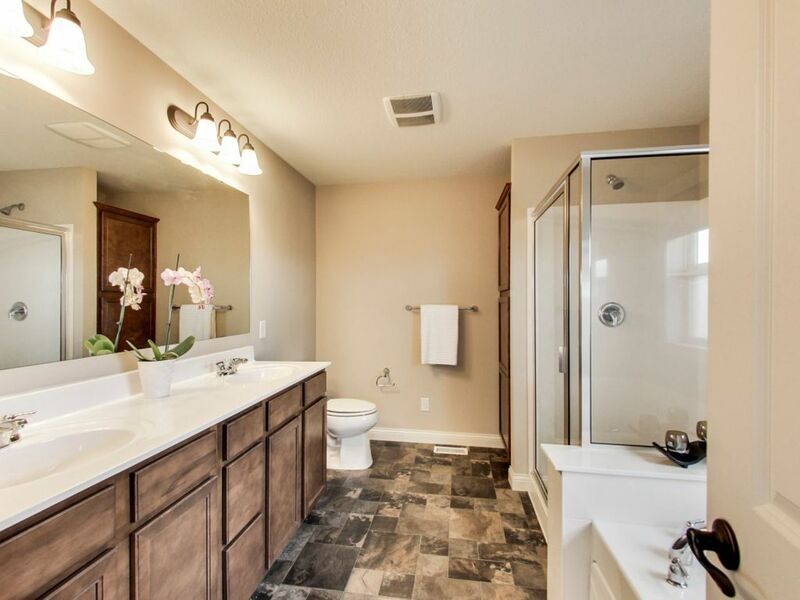 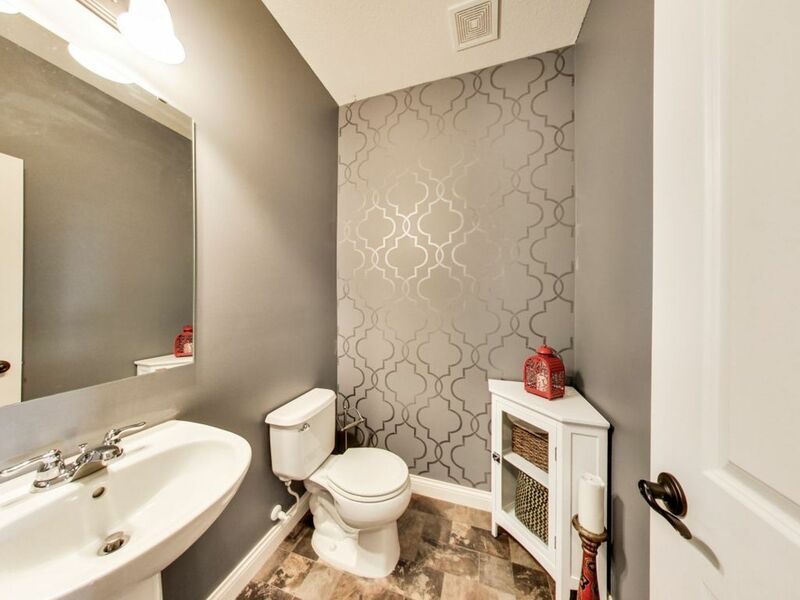 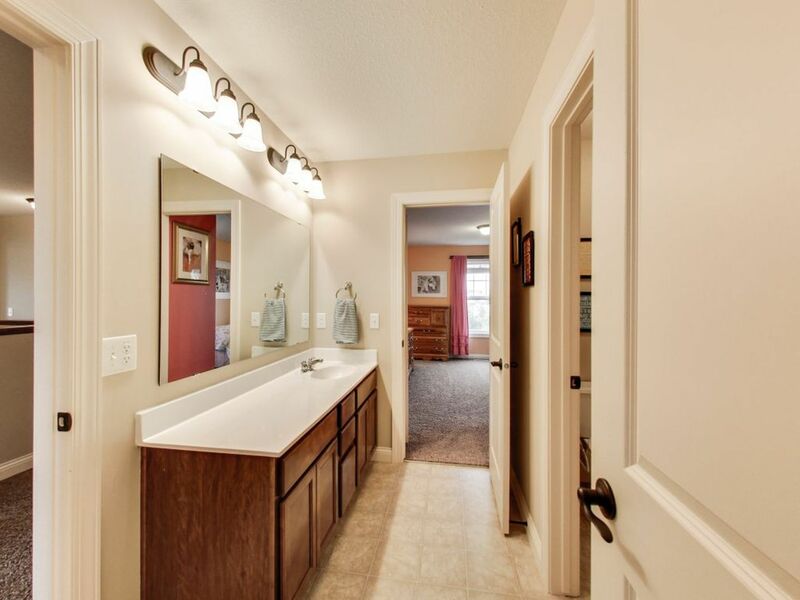 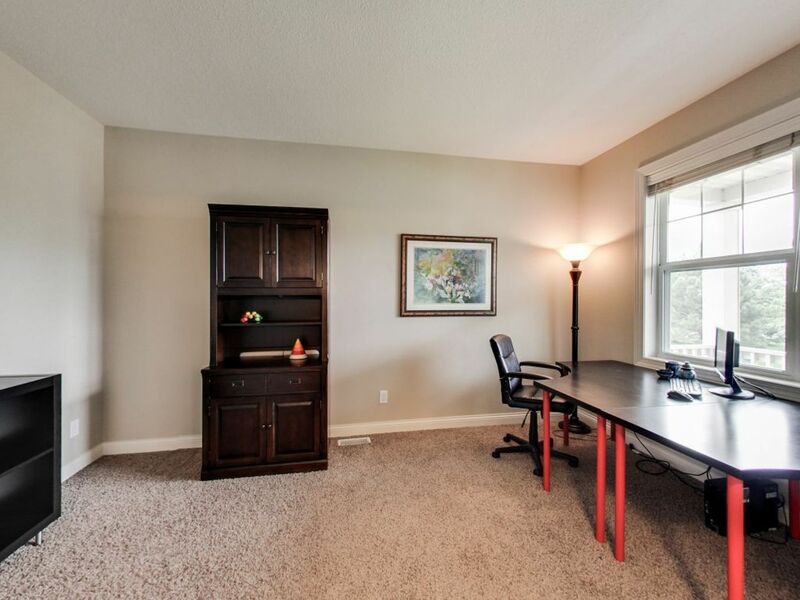 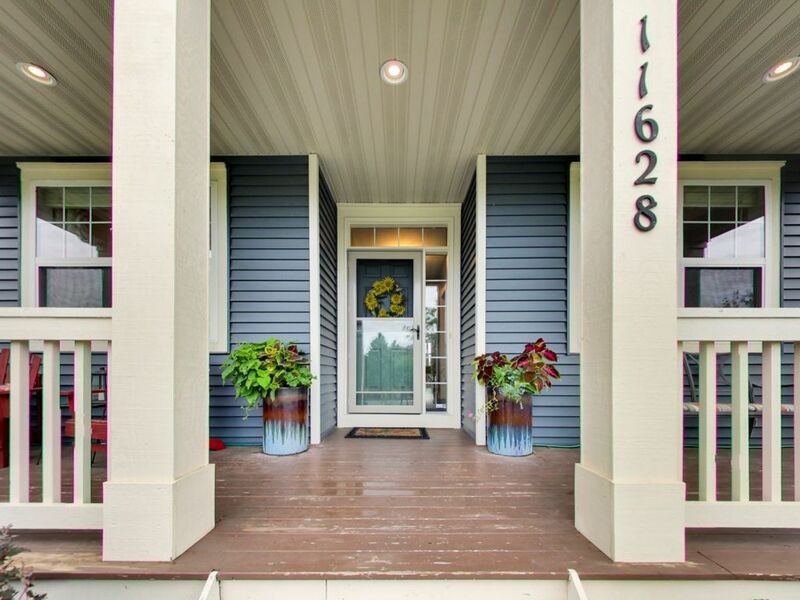 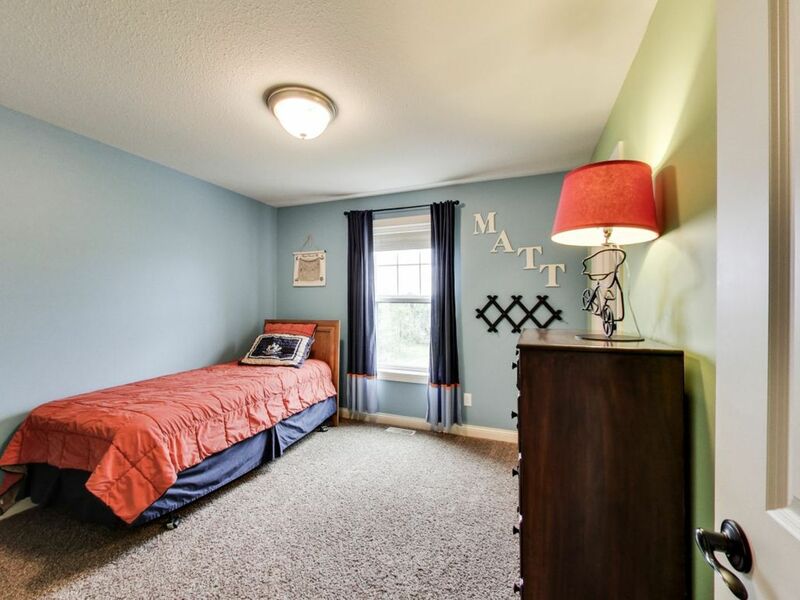 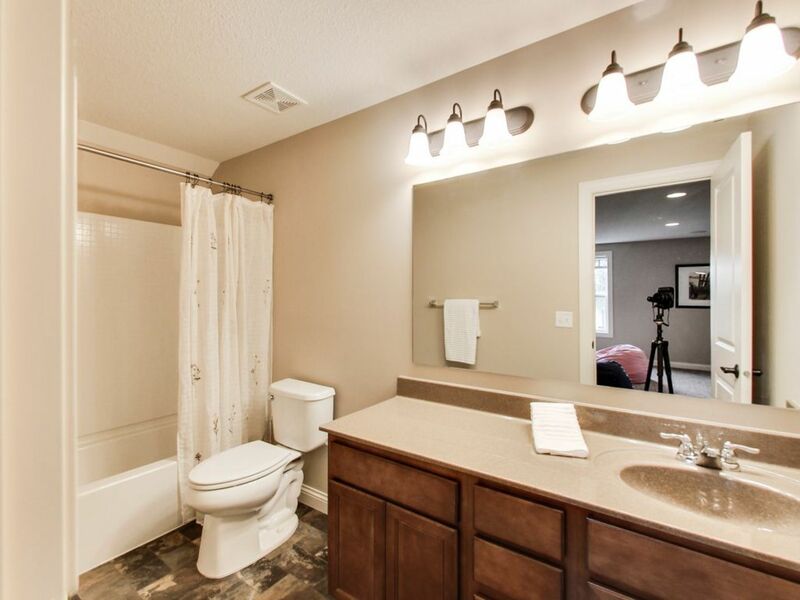 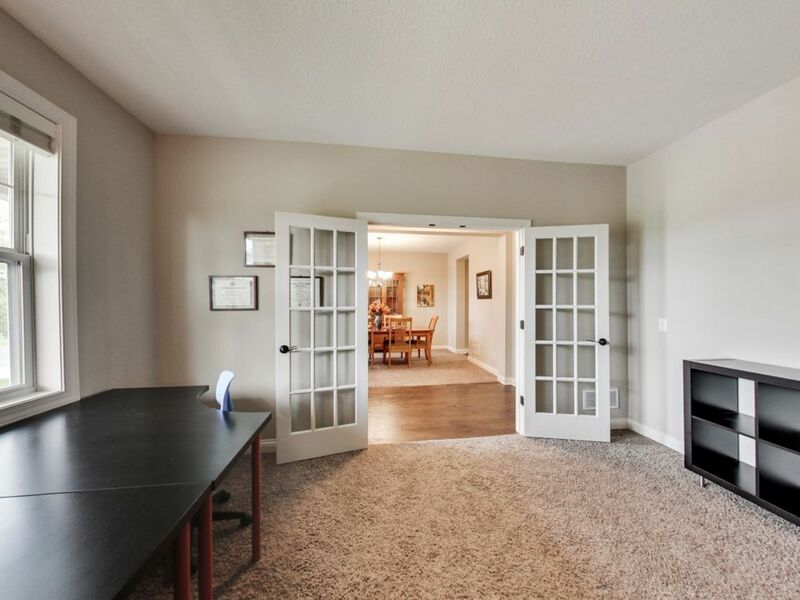 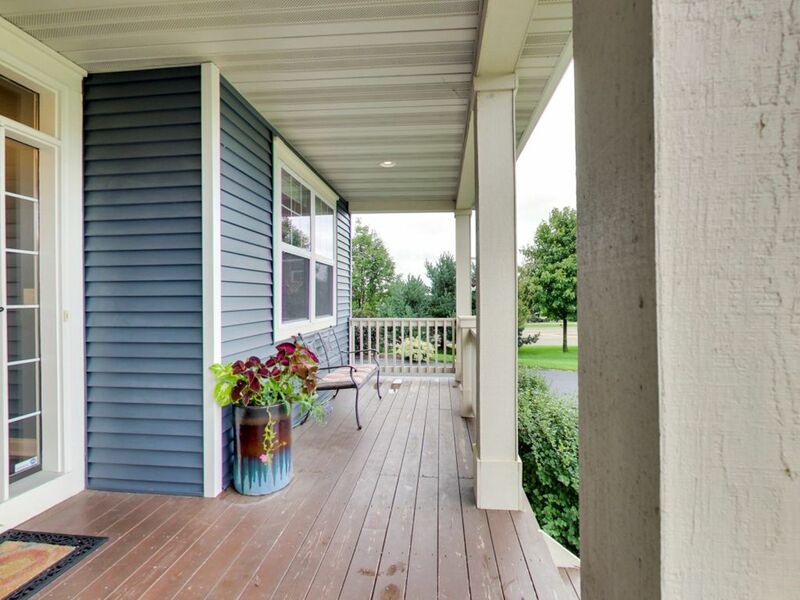 This home is located within the boundaries for: Liberty Ridge Elementary, Lake Middle and East Ridge High Schools.